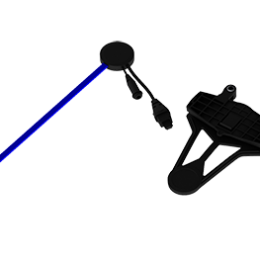 Categories: Gadgets, Windflow. 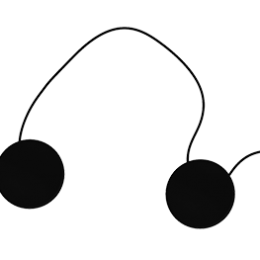 Tags: Android, anemometer, iOS, WeatherFlow, Wind Meter. Download one of our free apps for iOS or Android and plug in your wind meter – it’s really that easy. Hold it up high facing into the wind. Your phone does the rest by recording the wind speed (average and gust), wind direction and location. Easily share onsite reports with WeatherFlow, Instagram, Vine, Twitter, SMS, Email, Facebook. And view all of this crowd-sourced weather in one of our consumer applications. Not only do we have one of the most accurate and coolest handheld wind meters on the market, at 298 RMB it’s also one the most affordable. So what are you waiting for? Get one now! 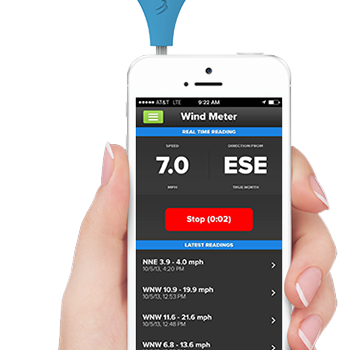 The WeatherFlow Wind Meter is an anemometer that fits in your pocket and works with your smart phone or tablet. 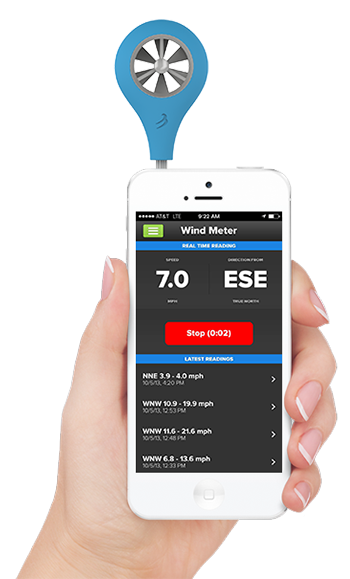 Download one of our free apps for iPhone, iPad or Android and plug in your wind meter. Hold it up high facing into the wind. 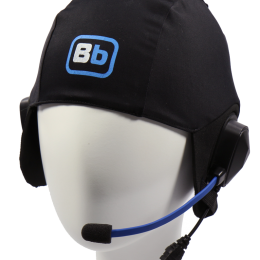 Your phone does the rest by instantly recording the wind speed average and gust, wind direction and your location.